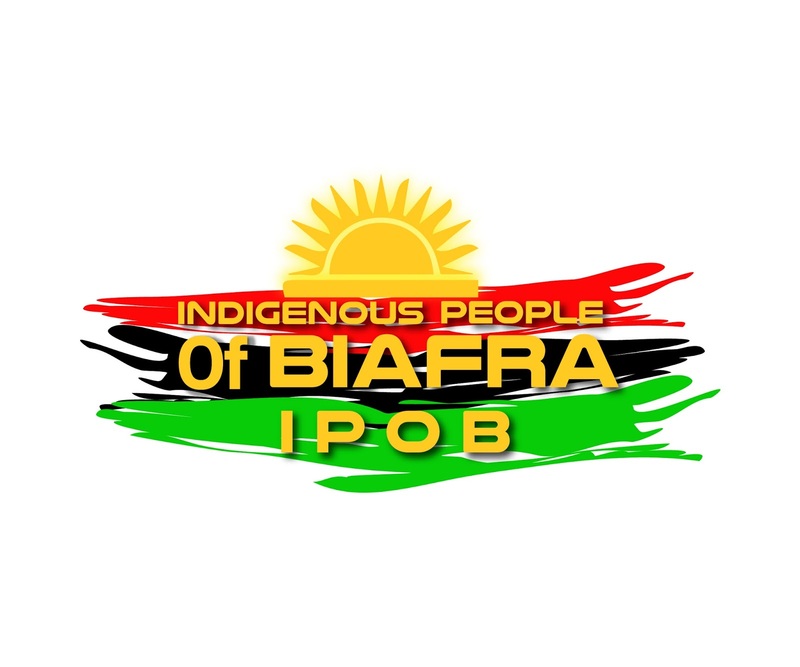 “We the members of the Indigenous People of Biafra (IPOB) and it’s leadership worldwide wish to sincerely thank the Arewa Elders Forum(AEF), Arewa Youths and Arewa Consultative Forum for seeing sense in what IPOB has been saying about the need for a referendum to be conducted in Nigeria to decide the fate of the component ethnic nationalities criminally lumped together by the British in 1914. Igbo massacres in Northern Nigeria has occurred so many times that it has almost become some sort of an annual sporting activity for blood thirsty Northern youths. That is why we are particularly grateful to Arewa Youths and Elders for having the decency to give us prior notice before the slaughter commences. IS COMRADE EMMA POWERFUL THE IPOB SPOKEPERSON?